Image courtesy of Benjamin C. M. Backhouse. The Hummingbird Bakery on Soho's busy Wardour Street is close to Oxford Street, Chinatown, Piccadilly Circus and the rest of the West End. Stop off here for delicious brownies, cupcakes, cakes and more. 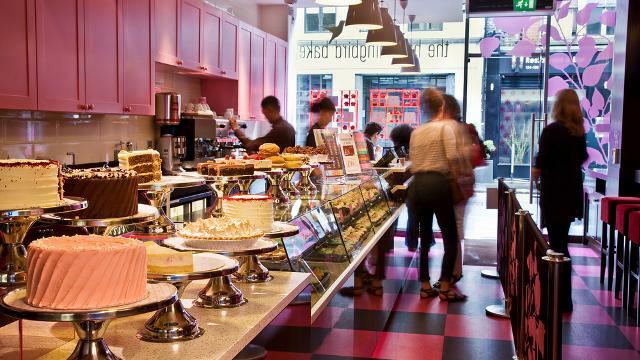 Is The Hummingbird Bakery Soho your business?